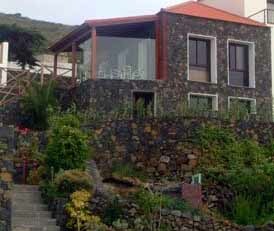 Discover the Casa de las Quinteras Ethnographic Centre in Valverde, El Hierro. 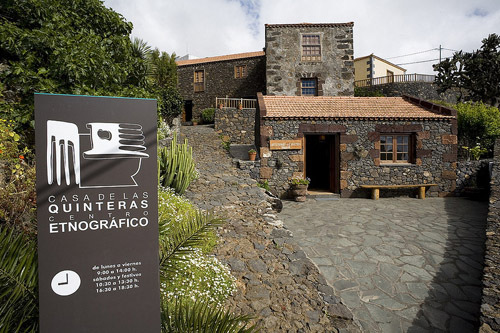 The Las Quinteras Ethnographic Centre is placed in the municipality of Valverde on the island of El Hierro. 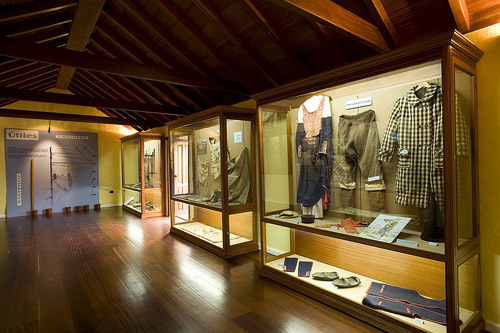 This museum has many ethnographic exhibitions about the island divided into four rooms. The museum also has a shop where you might acquire a wide range of pieces made by local artisans. Calle Armas Martel, Valverde, El Hierro. Monday to Friday from 9am till 2pm.